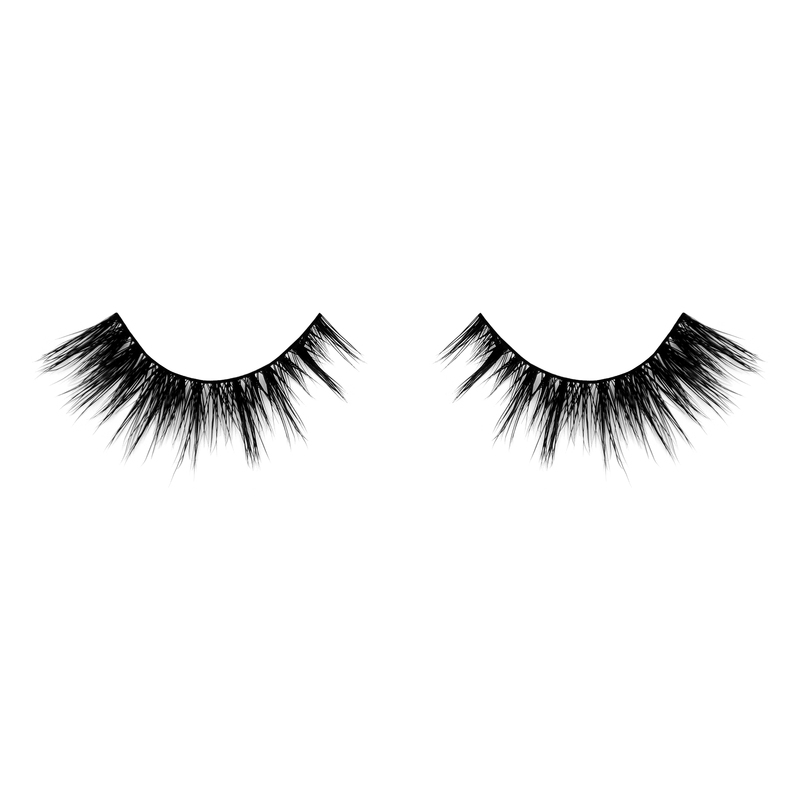 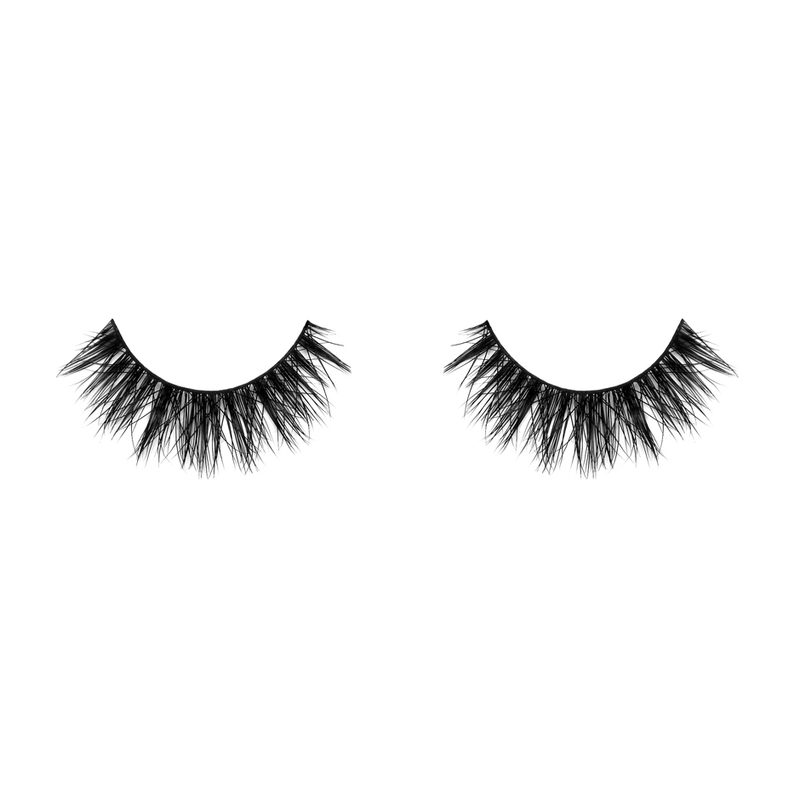 With these lashes, we have no doubt you'll score a second date. 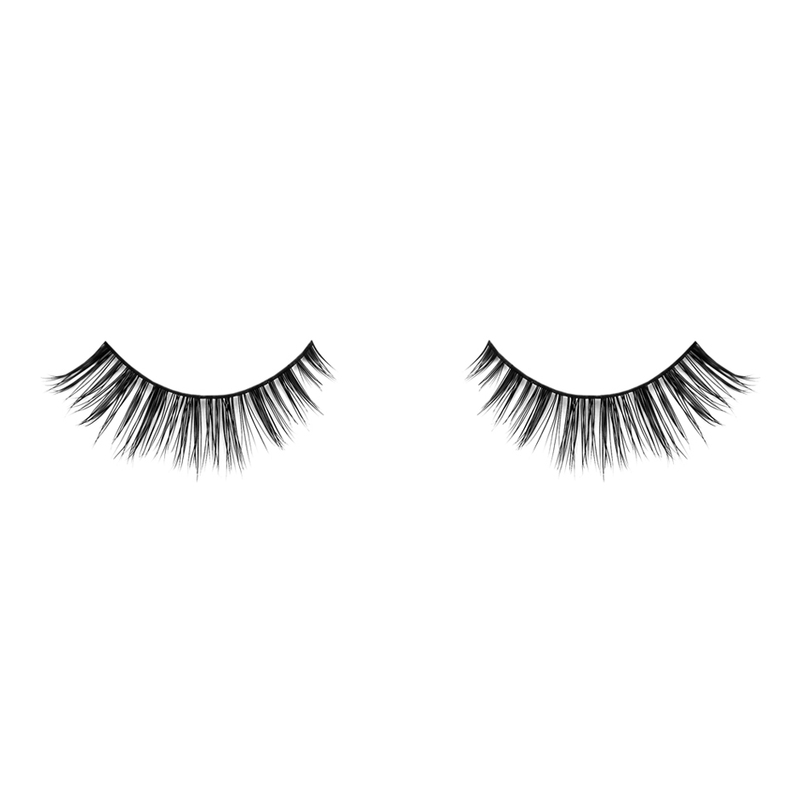 Love me, love me, say that you love me. 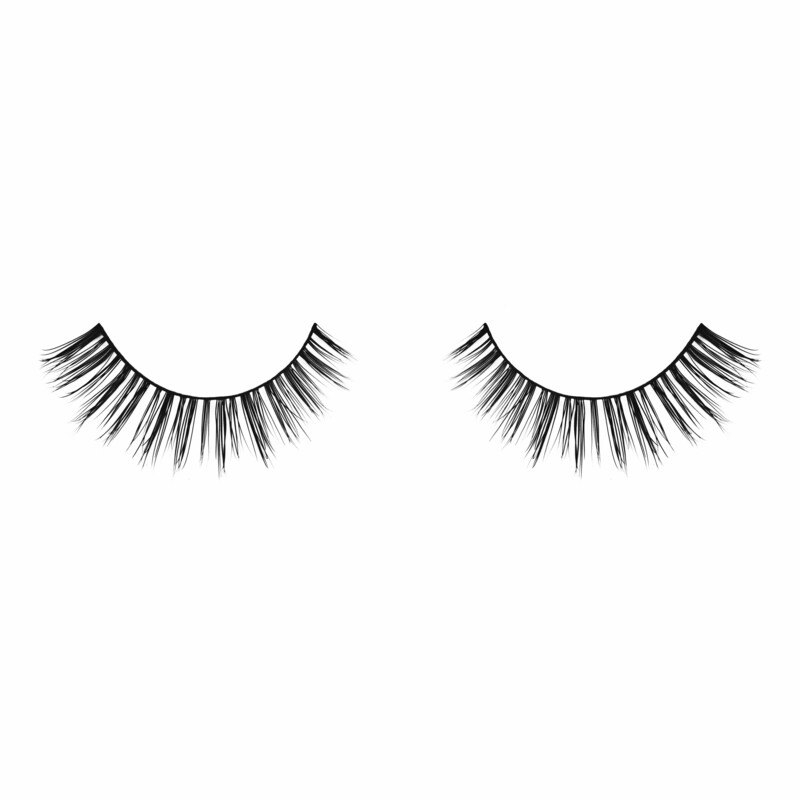 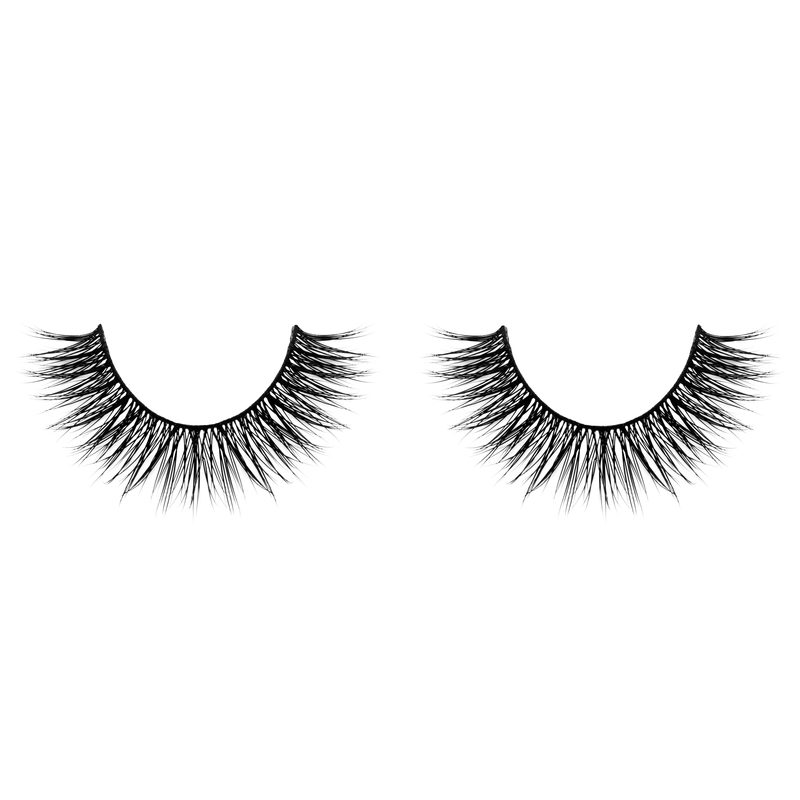 Natural and sparsely designed, make an impression with these bottom lashes by flirting with your eyes. 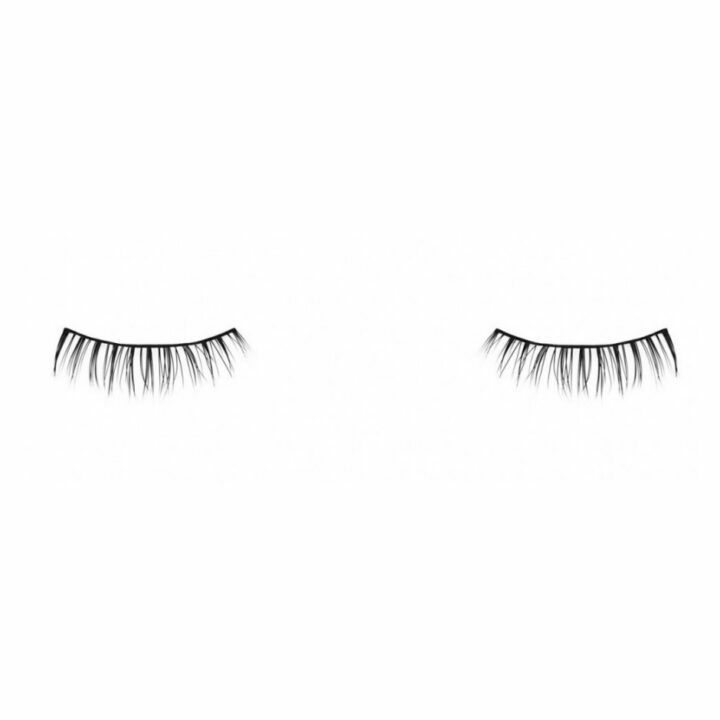 He’ll be left wanting more!